Easily create high-quality reports, board books, and presentations with Microsoft Office (Excel, Word, and PowerPoint). With total control over formatting and the power to refresh your data with one click, you'll reduce your financial reporting process from days to minutes. It used to take me two to three days each month to create my financial reports. With OfficeConnect, it takes half a day. That is what I call a material difference. See how you can connect your plans to Excel, PowerPoint and Word. 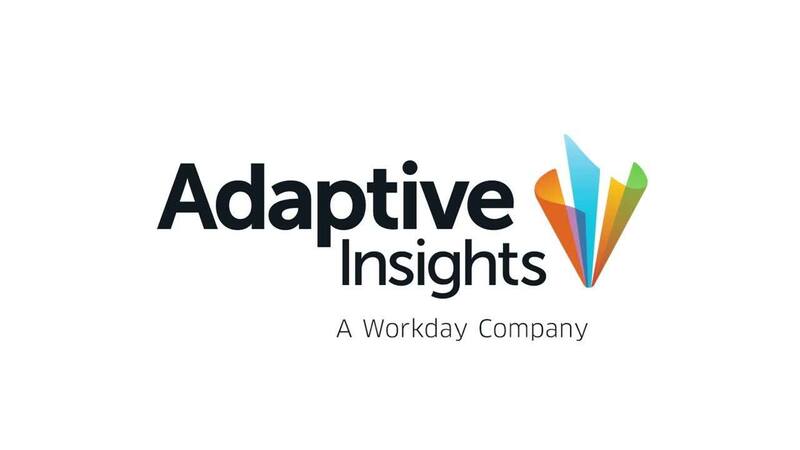 Adaptive Insights' board and external reporting capability integrates your planning and consolidation data directly with Excel, Word, and PowerPoint. It's never been easier to create or update financial reports with your latest actuals, plans, and forecasts. Select dimensions, accounts, and time periods, and then build always-formatted balance sheets, P&Ls, income statements, narrative reports, board packs, and presentations. There's no more need to reapply formatting when you refresh reports. Our board and external reporting capability automatically incorporates refreshed data into existing Excel calculations and formatting. Smartlink technology makes it simple to integrate live tables or even refresh fields in Word or PowerPoint documents. What's more, you'll have complete transparency into the source of the data. It's incredibly easy to make your existing financial reports live and dynamic. Mark up what you want to refresh automatically, and our board and external reporting capability does the rest. Existing investments in complex calculations, headers and footers, charts, and formatting are all carried over. Making the move to better reporting has never been simpler. We've taken one-click refresh to the next level. Change the time period in a report and update every sheet automatically with just one click. Intelligent labels update time periods, page headers, and more. Even create rolling reports throughout your report pack: Update the current period, and watch prior rolling time periods update automatically across every document. Use the Cell Explorer to drill down and analyze the source data and formulas used to calculate any metric in your reports. Quickly see notes, source data, formulas, and accounts that comprise any number in a report. Cell Explorer also provides a full audit trail that shows what changes have been made, by whom, and when they occurred. Building manual reports can be a tedious, error-prone process of copying and pasting data. You spend a lot of time making sure your reports are accurate and up-to-date. Take back your time and improve data accuracy by moving to cloud-connected board and external reporting. See how easy it is to create high-quality reports, board books, and presentations with OfficeConnect.